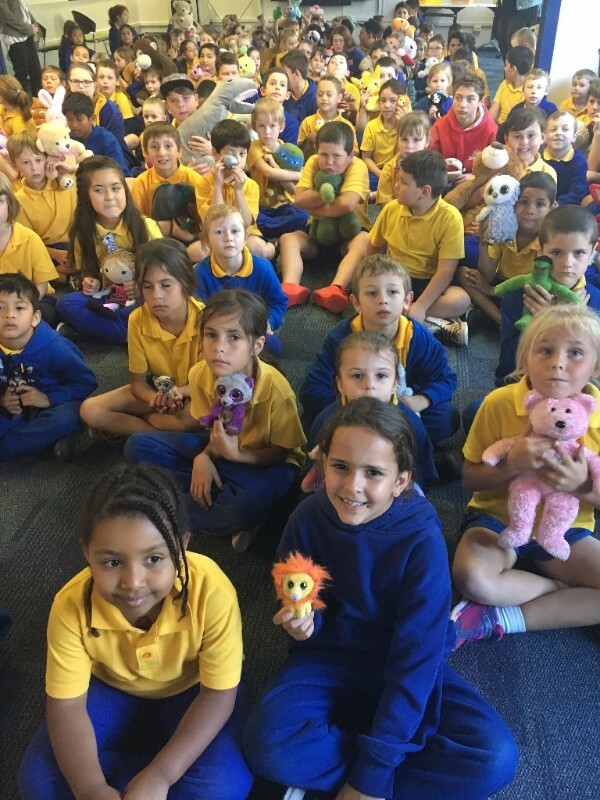 We had a wonderful morning on Wednesday celebrating National Simultaneous Storytime with our favourite soft toys. 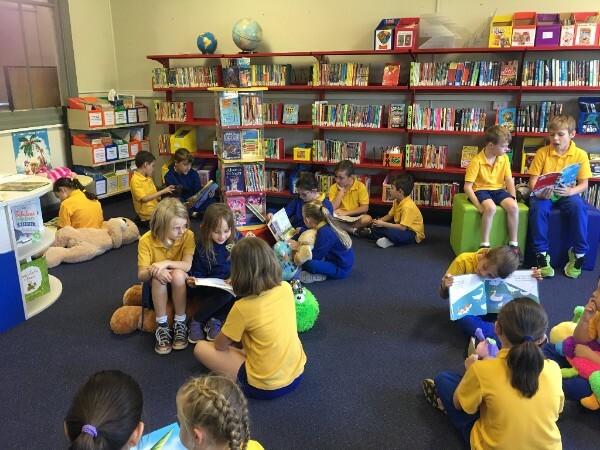 It was a great opportunity for students to be immersed in books and foster a love of reading. 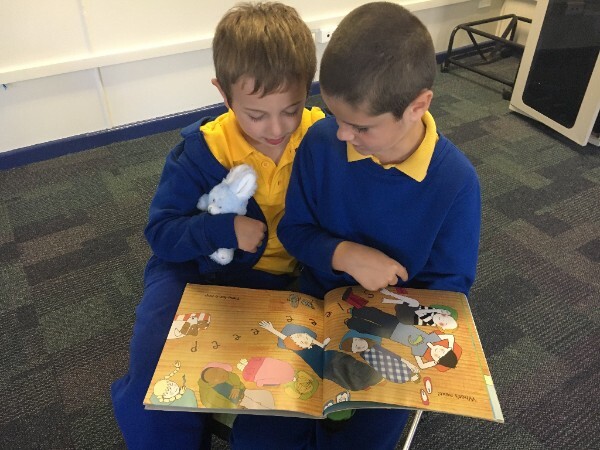 They particularly loved reading with their buddy class. Wrap up Homelessness is an initiative to raise awareness about the plight of homeless people in our community and raise funds for Wollongong Homeless Hub. The funds will be used to assist the homeless to make their winter warmer. 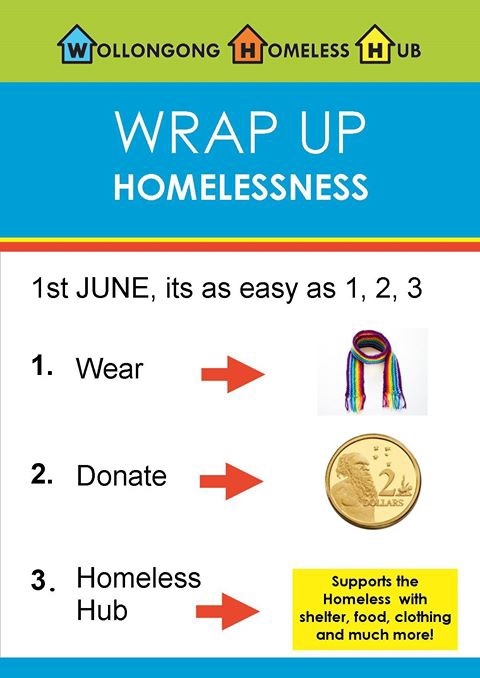 On Thursday 1 June wrap yourself up with a scarf or shawl, over your school uniform, and help support our day by making a gold coin donation. The SRC members are hopeful of collecting as many gold coin donations as possible on this day and we look forward to seeing the whole school wrapped up in scarves. 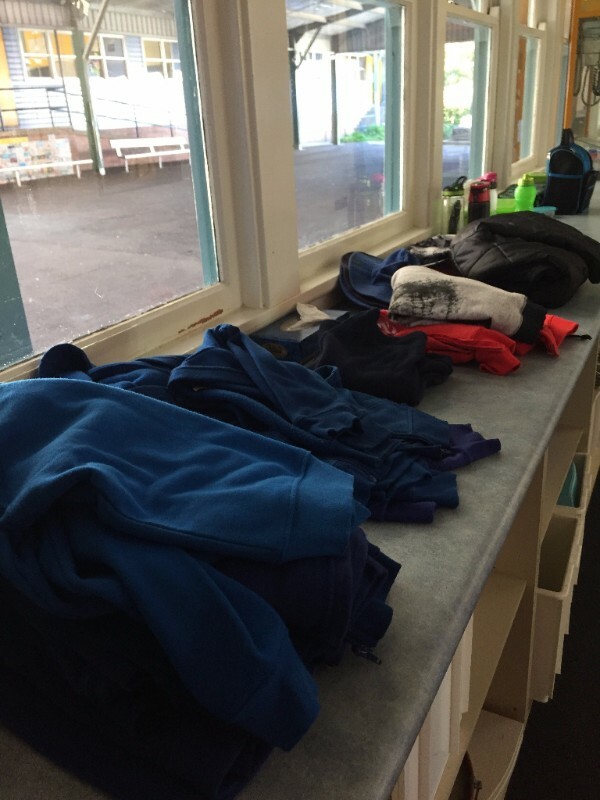 As the mornings are getting cooler and the days are warming up, children are wearing jumpers to school and then leaving them on the playground. We have an increasing number of jumpers without names. These are located in the lost property area outside The Learning Hub. We would appreciate if parents could take a moment to look through and see if any belong to their child. 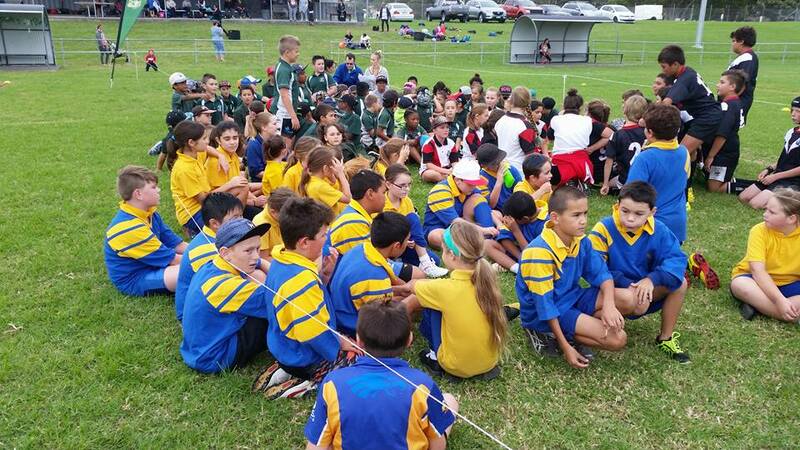 Students attending the Rod Wishart and Paul McGregor shield day will be walking to Noel Mulligan Oval just after roll call on Wednesday 31 May. Just a reminder that those students who are attending will need to bring appropriate football gear including: football boots, long socks, mouth guard, football/sport shorts. Parents and caregivers are welcome to attend the gala day. 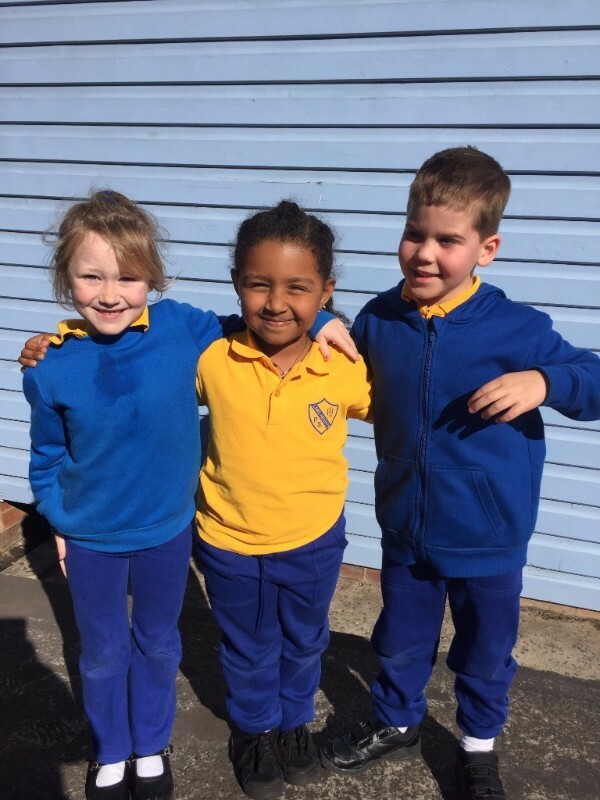 As winter approaches we are noticing that a number of students are starting to come to school with different coloured jumpers. At Lake Heights Public School we take pride in our appearance and we ask that students please wear full school uniform each day. 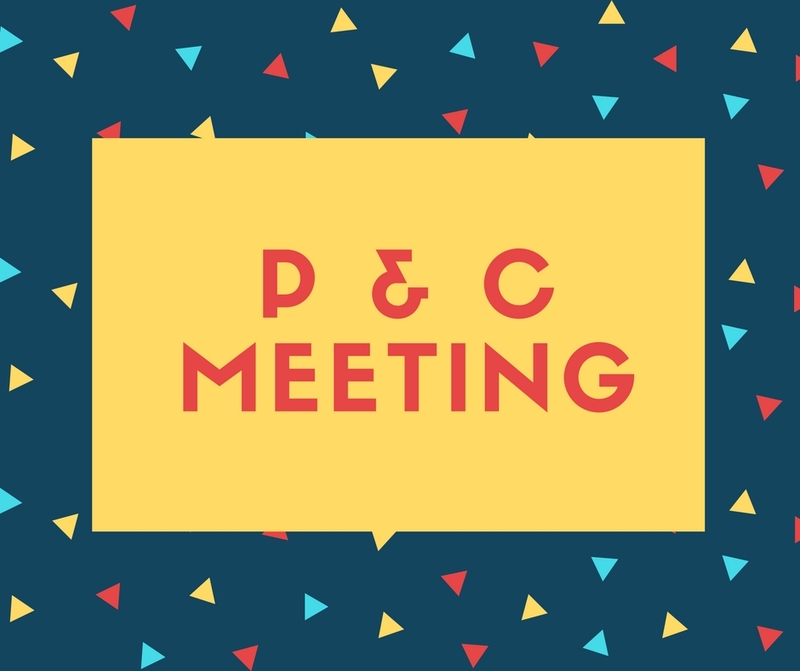 The P & C will be having a meeting next Tuesday 6 June at 9:15am to discuss upcoming fundraisers. All welcome. 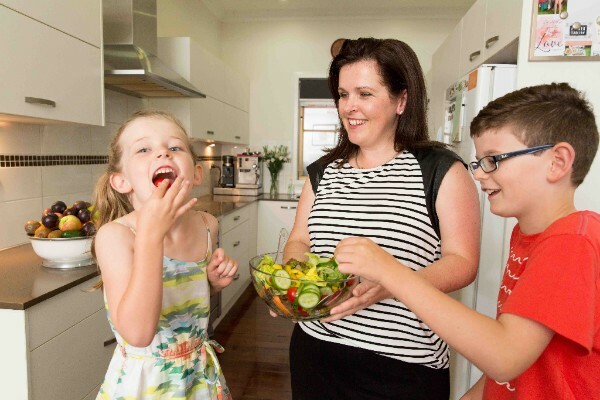 Just a reminder that our 'Fruit and Veg Sense' workshop will be held tomorrow in The Learning Hub at 9am for all of those who registered. 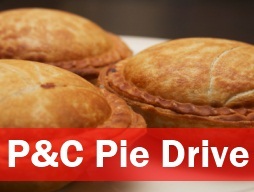 Please remember that pie drive order close Tuesday 6 June. 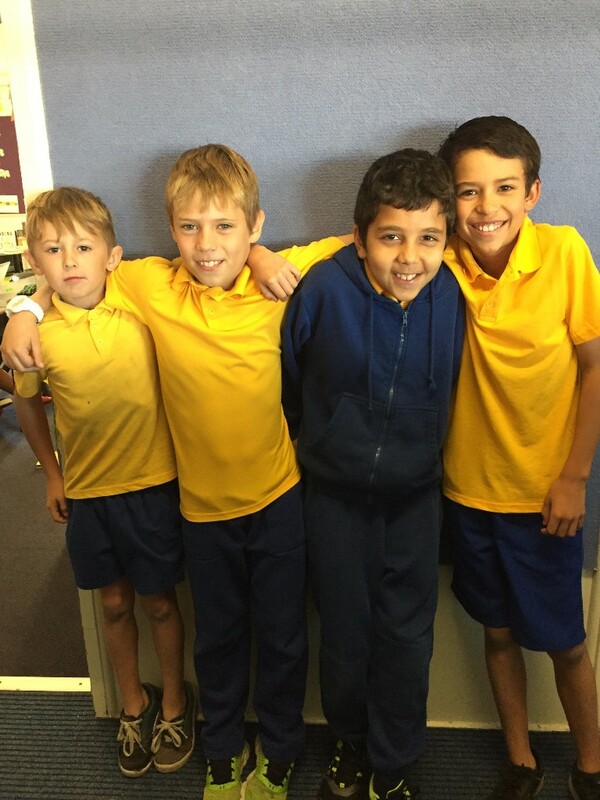 Good luck to Deegan, Keeghan, Mateja and Phoenix who will be attending the Regional Cross Country this Friday. We wish you all the best as you represent our school. 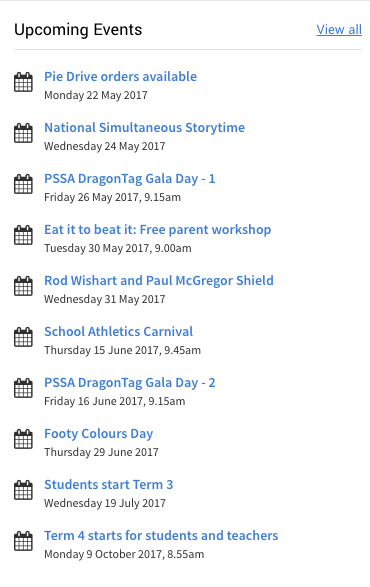 Thank you to the parents that helped transport the PSSA Dragontag students on Friday. It was an outstanding day and all students represented our school with pride. This afternoon students will be bringing home a permission note for the School Athletics Carnival. 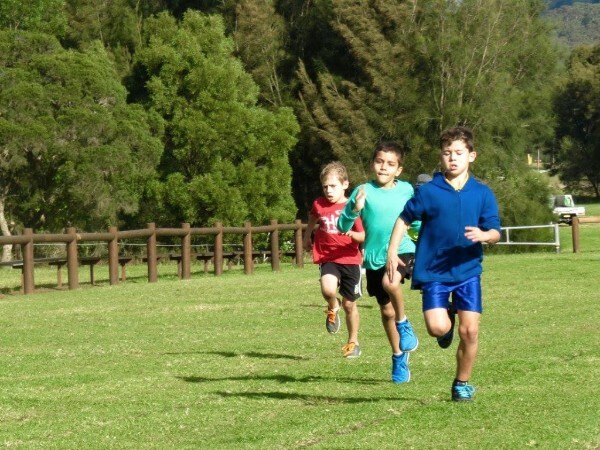 The 2017 School Athletics Carnival will take place at John O'Dwyer Oval, Croome Road Sporting Complex, Albion Park from 9:45 to 2:00 on Thursday 15 June. The whole school will travel on two buses, departing school straight after the 8:55 roll call. Parents and friends are welcome to join us. A canteen will be available at the complex, so students are able to bring some money, but they are still encouraged to bring lunch and recess, as there is no guarantee of how much will be available by lunchtime. The bus fare and carnival entry fee is $10 per student or $15 for families. The carnival entry fee helps to cover the Council ground fee and the hire charge for equipment on the day. In the event of a wet weather postponement, the back-up date is Thursday 22 June (exactly 1 week later). This year Lake Heights Public School is participating in a public speaking competition about Multicultural Perspectives. The concept behind the competition is to encourage children to be accepting of others and foster peace and harmony in Australia. 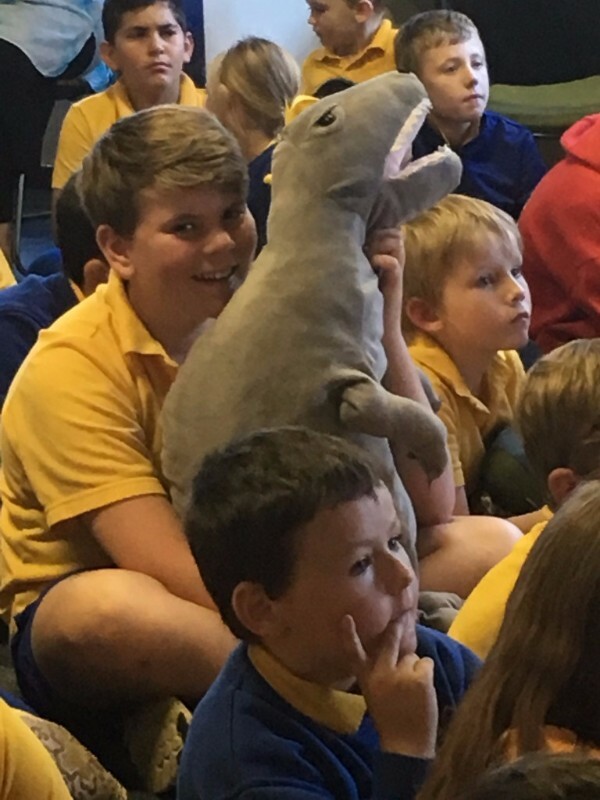 Students in Years 3-6 have been completing their speeches as a homework task and we are excited to hear these speeches be presented to their class starting this Monday 5 June. 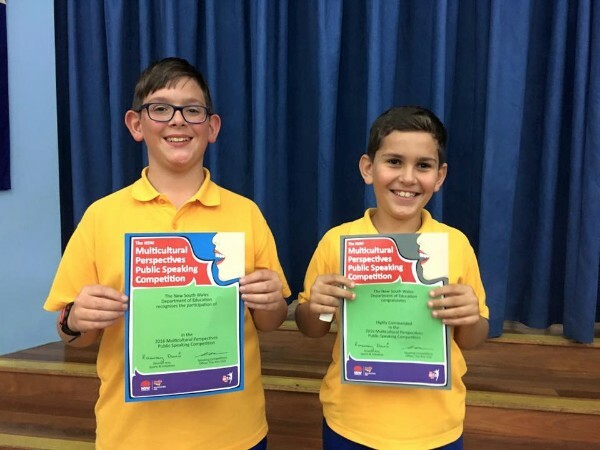 The best two speeches from each stage will represent our school at the Multicultural Perspectives Public Speaking Competition, which will be held Tuesday 20 June. If you have any questions regarding the speeches, please contact your child's teacher. Just a reminder not to enter the car park near the office in the afternoon at home time. 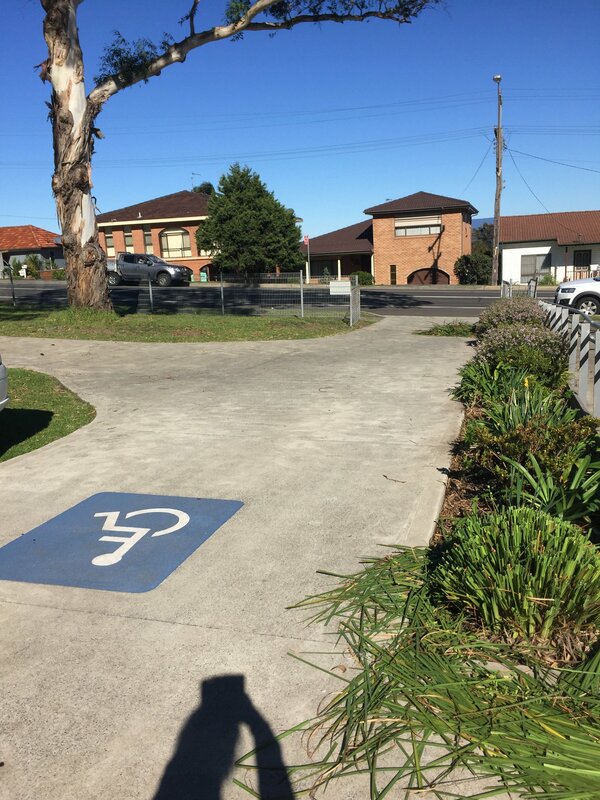 It is a very busy time and we have a lot of students that exit this gate to walk home. Our students' welfare is paramount so we ask that you keep this entry free at drop-off and pick-up. We would like to extend a huge congratulations to Mrs Denton and her husband on the birth of their first child. 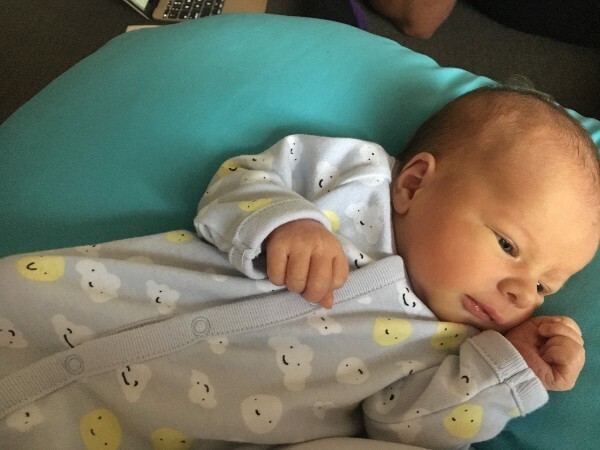 On the 17 May they welcomed a gorgeous little boy, Koa Trevor Denton. Mrs Denton and Koa are both doing well and we wish them all the best during this exciting time. School is an exciting place when you attend Lake Heights Public School. 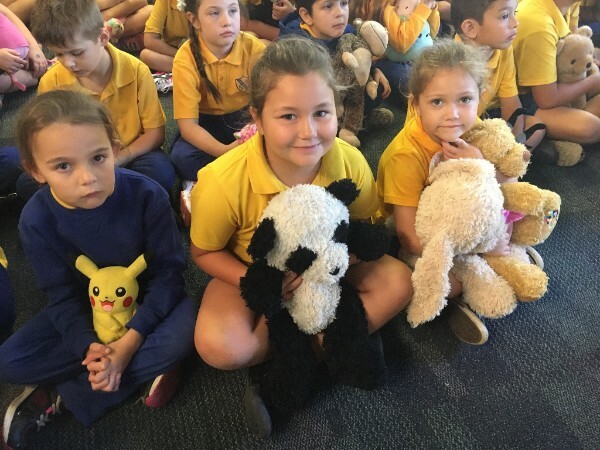 Below, we've included a few snapshots of some of the exciting learning experiences that have occurred in the last week at Lake Heights Public School. 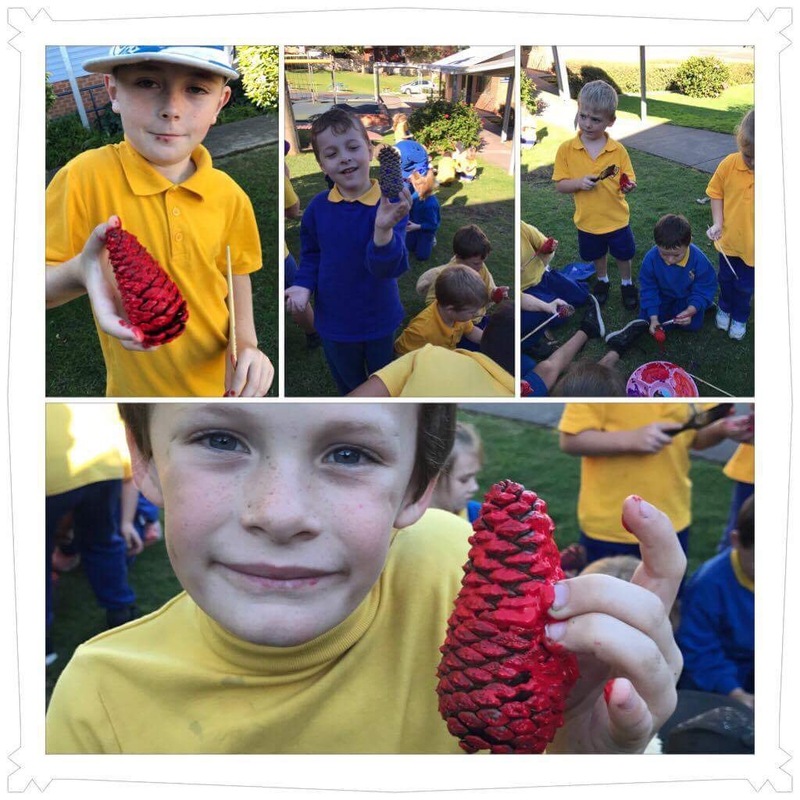 Students in the gardening group loved painting pine cones to add a splash of colour to the school. 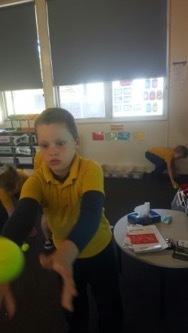 Year 1/2 students were keeping active as they completed a Maths n' Movement activity. The students have been practising their forward number counting as well as the skill of throwing and catching. For the first thirty seconds of their maths lessons, students got into pairs and got ready for the timer. The aim of the game was to increase the number of catches everyday and then record their score in a graph. Students were engaged and competitive as they tried to beat their peers. 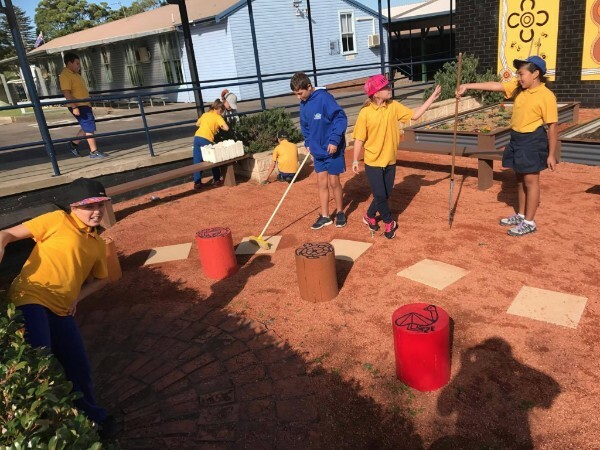 Year 5/6 took a break from the classroom as they tended to the garden and enjoyed some sunshine.